With high quality steel , powerful jacks make big loads. Low profile design are perfect for [close quarters" lifting. Safely overload system to prevent use beyond. 360°swivel saddle pad and universal wheels provide easy maneuvering and positioning. 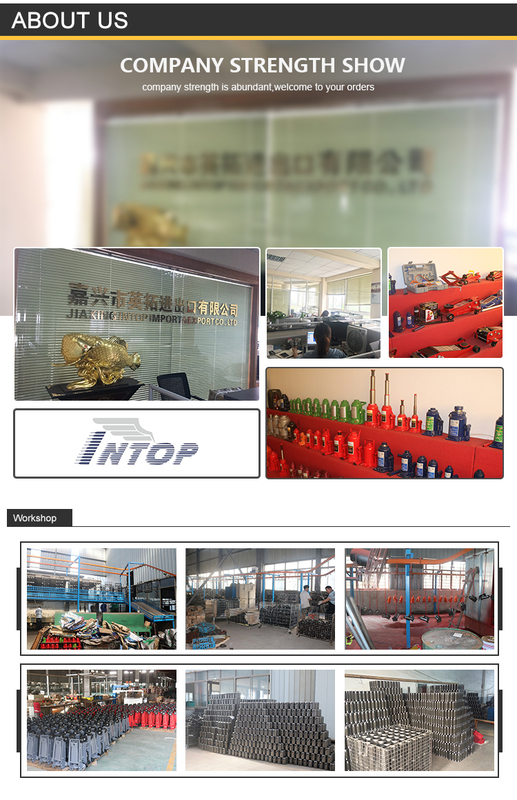 including Hydraulic Bottle Jack,Hydraulic Floor Jack,hydraulic Air Jack ,Scissor Jack,air bottle jack,Jack Stand,Shop Crane,Shop Press. Q1. ;When can I get the price? A:Whinin 24 hours after getting your inquiry.If you are in urgent,please send the email to us;or leave message on trademanager.So that we can reply you in time. A:Our product is guaranteed for one year. 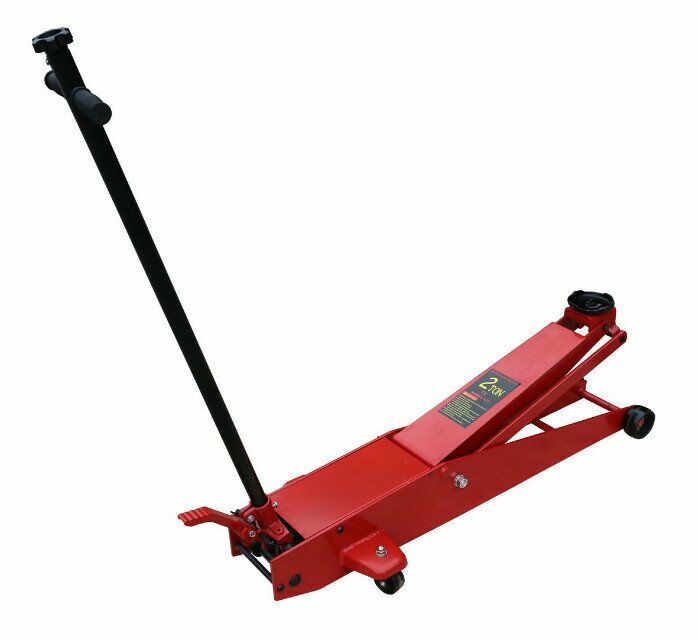 Looking for ideal 3T Long Floor Jack Manufacturer & supplier ? We have a wide selection at great prices to help you get creative. 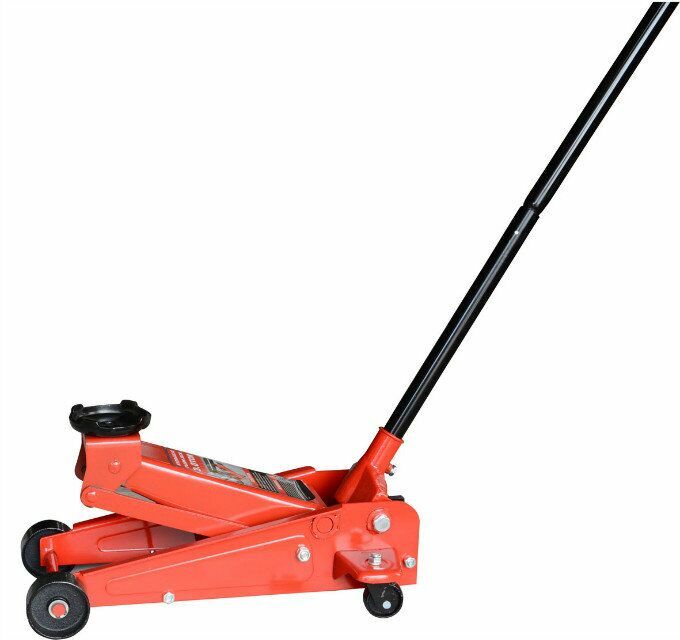 All the 3T LONG TROLLEY JACK are quality guaranteed. We are China Origin Factory of 3T Long Jack. If you have any question, please feel free to contact us.